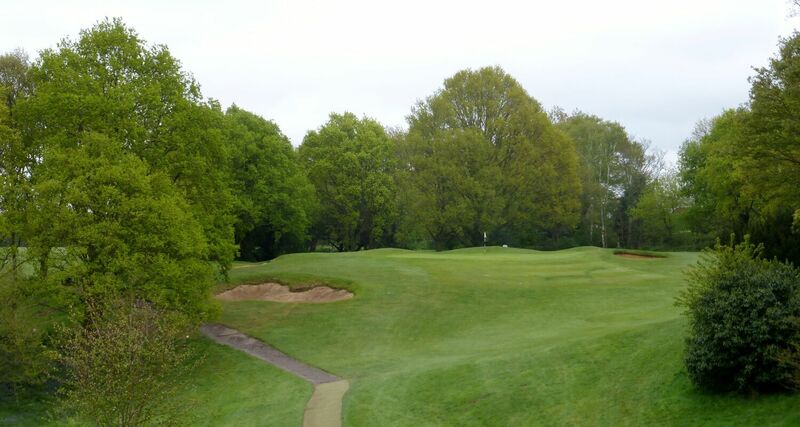 Canterbury Golf Club opened in 1927 on 160 acres of land leased from the War Office. 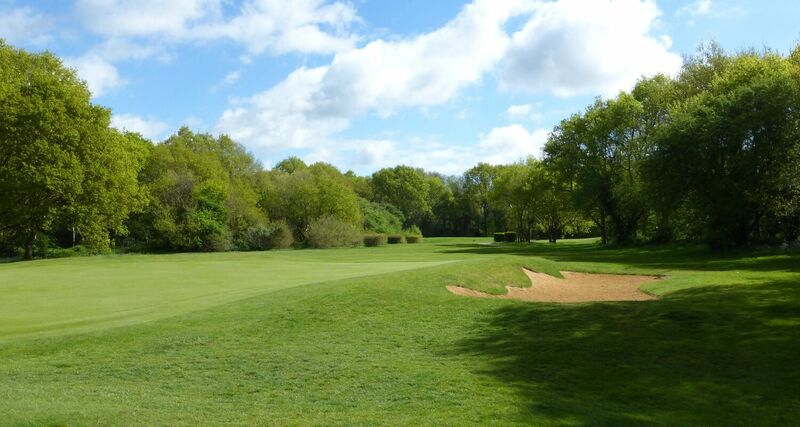 It was designed by one of golf's greatest course architects, Harry Colt, in the same year that he completed his prize creation, Wentworth's West Course, and many of the holes at Canterbury bare a distinct resemblance to those at the Surrey course. In 2014, the course was purchased by Canterbury Golf Club following many years as tenants of the Ministry of Defence. Over the years, the original heathland nature of the course gave way to huge expanses of trees, the majority of them self-sown. 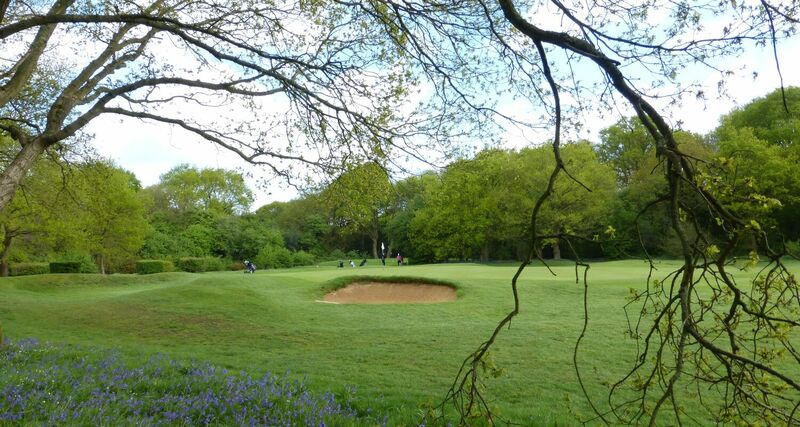 The resulting mature woodland, much of it decorated by carpets of bluebells in spring, and the wide variety of wildlife all year round is, indeed, an uplifting place to play golf. 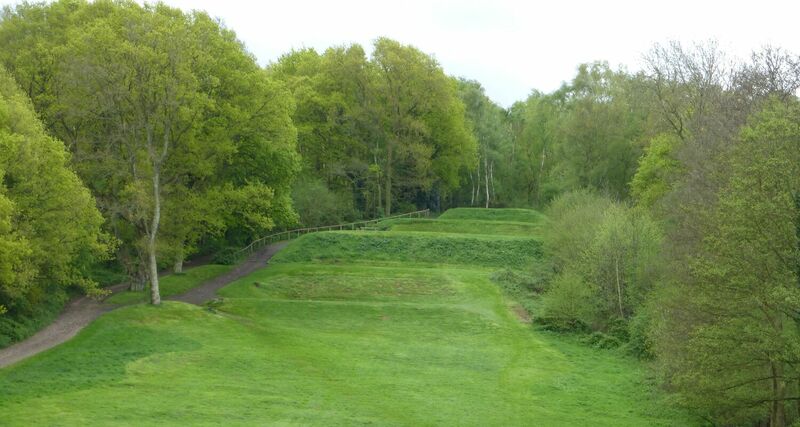 The diversity of wildlife and natural vegetation led to Natural England designating large areas of the course as a site of special scientific interest (SSSI). The course is 6,272 yards off the white blocks. It is a par 71, and is a mix of open par-5s, tight par-4s and challenging par-3s. 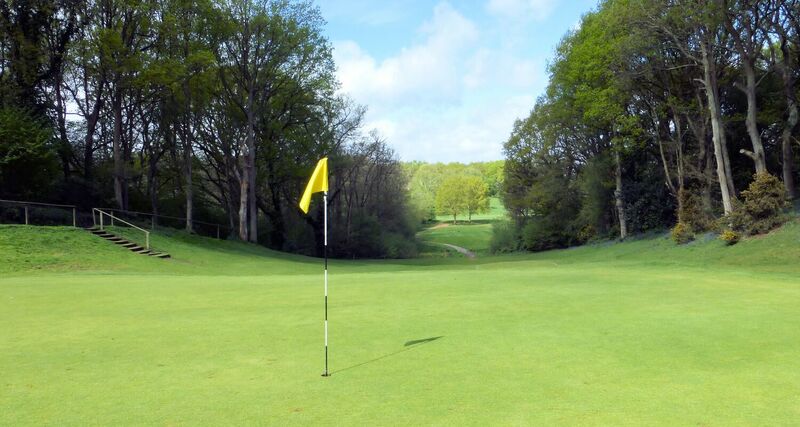 twisting fairways and sloping lies are the features of this wonderful tree-lined layout.